A safe place for seniors (55+) to find faith, friends, and their future. 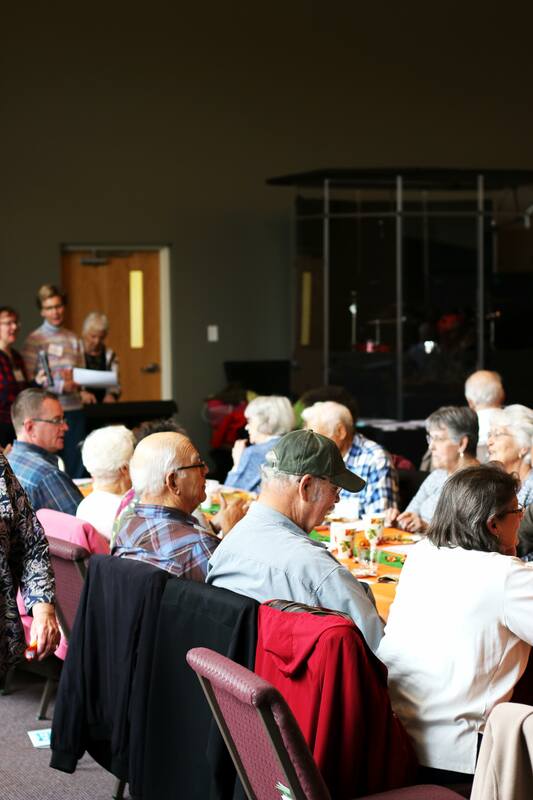 Join us each month as we gather in the auditorium for a time to eat together. We typically come together as a community and join in pot-luck meal. We have a catered meal during the month of December. 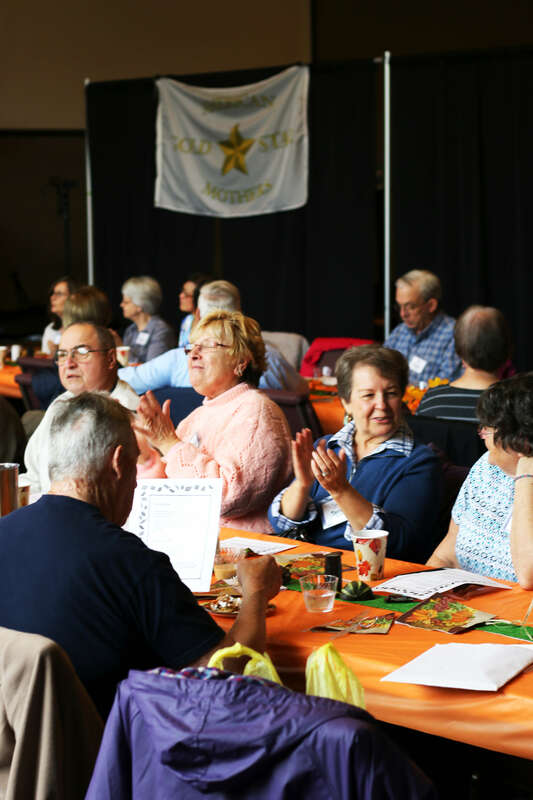 Our gatherings include time to connect with one another, pray for each other, and receive some spiritual investment and encouragement through a shared devotion or guest speaker. We value our relationships and love new guests. We invite you to connect with us! Our senior men gather once a month for a morning breakfast and time of fellowship. If you have further thoughts or questions we welcome the opportunity to meet with you.